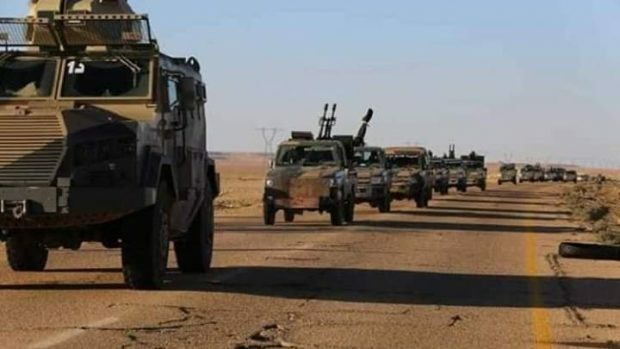 Sources from the town of Murzuq in southern Libya have confirmed that the self-proclaimed army of Khalifa Haftar withdrew from the town toward Sabha. According to the sources, the withdrawal came out of the blue and left behind several clashes among armed groups, leading to deaths and injuries. A member of the municipality of the town Mohammed Omer told reporters about four people were killed and others injured – mainly from Tubu tribe – in the clashes that ensued after the pullout of Haftar’s forces. Haftar’s forces entered the town with heavy violence and clashes and killed tens of the Tubu tribesmen, burnt houses and looted others in what many locals from Murzuq described as “ethnic cleansing” by Haftar.